Bar and clubhouse situated on the banks of the River Lee. The bar and clubhouse can also be reserved by members for private functions free of charge. More information about each is given on the facilities page. In addition to this, the club offers a variety of social and competitive activities for all ages and levels and all new members will receive a welcome pack with club information and new member information evenings are organised from time to time to assist with the integration process. There are a number of different membership categories as defined in the club rules, the principle ones are described below. Single membership is open to any individual over the age of 18. Single members are entitled to use all the club facilities including Tennis, Squash, Snooker, Gym, Bar/Pavilion and function rooms, and will have one vote at a General Meeting. €650: this includes a prepayment of €25 on your club card which can be used towards the purchase of food, beverage, tennis equipment and clothing. €350: this does not include a contribution towards the card. Family Membership is open to a family unit and shall include the other member of the unit and all children under the age of 18. The children shall be subject to the same rules and bylaws as junior members. Family members have use of all the club facilities including Tennis, Squash, Snooker, Gym, Bar/Pavilion (subject to licensing laws) and function rooms and will have one vote at a General Meeting. €995: this includes a prepayment of €25 on your club card. €450: this does not include a contribution towards the card. An individual aged under 18 years (other than a family member) on January 1st in the membership year shall be eligible to join as a junior member. Junior members will have full access to the club facilities as follows, Tennis, Squash, Practice wall, Pavilion, Dressing rooms during the hours of 0900- 1800 hrs Monday -Sunday. Outside these hours senior members will have priority for court bookings unless the junior is accompanied by a senior member. 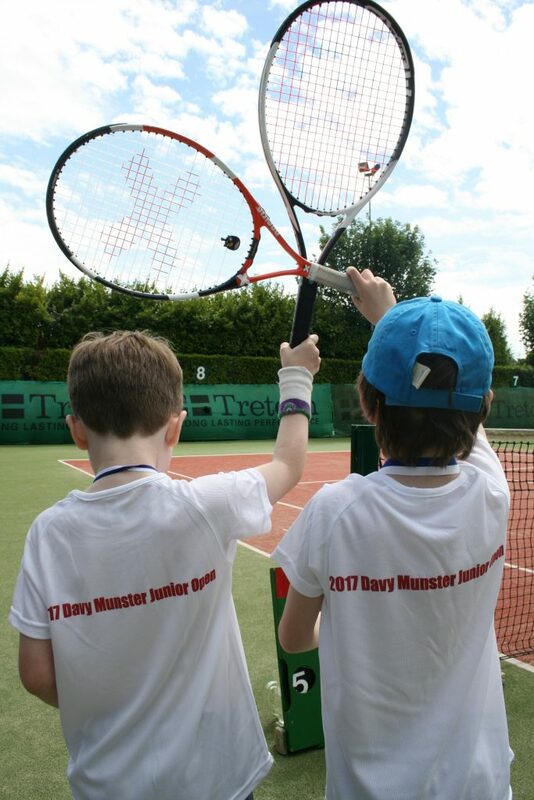 A full junior programme of coaching, competition and social activities is available to junior members throughout the year. Junior members do not have voting rights and may not attend general meetings. However, the views of our junior members are important to us and may be raised through the junior committee. An individual over the age of 18 years on January 1st in the membership year and who is attending full-time education shall be eligible to be a student member. 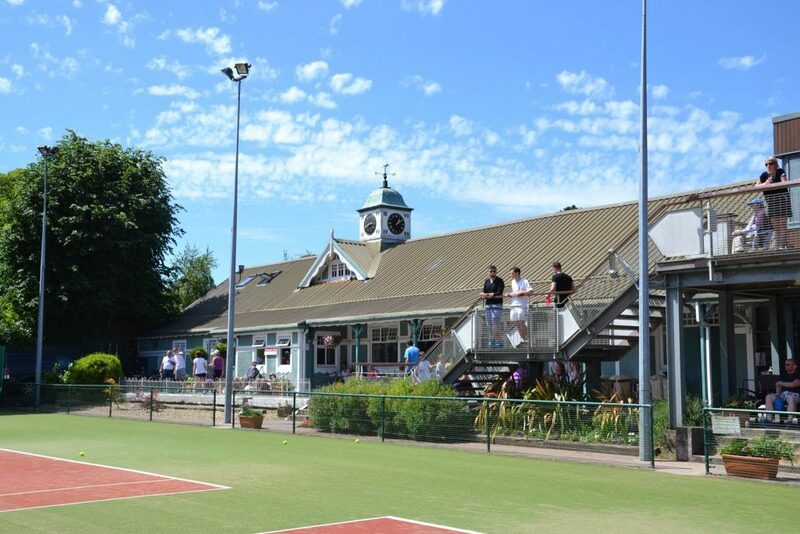 A student member shall have full access to the club facilities as follows, Tennis, Squash, Gym, Bar/Pavilion, Practice wall, Dressing rooms as well as being eligible to attend all social functions and activities, avail of the club coaching programme and represent the club in external team events. Student members do not have a vote and may not attend general meetings but the views of student members are important to the club and may be addressed through any of the committee members, see ‘General committee’. An individual other than a junior member or a student member, who is aged under 28 years on January 1st of the membership year, shall be eligible to be an intermediate member. Intermediate members shall have full access to the club facilities as follows, Tennis, Squash, Gym, Bar/Pavilion Practice wall, Dressing rooms as well as being eligible to attend all social functions and activities, avail of the club coaching programme and represent the club in external team events. Intermediate members do not have a vote and may not attend general meetings but the views of intermediate members are important to the club and may be addressed through any of the committee members, see ‘General committee’. €375: this includes a prepayment of €25 on your club card which can be used towards the purchase of food, beverage, tennis equipment and clothing. €200: this does not include a contribution towards the card. Pavilion Members are entitled to use the facilities of the clubhouse. This category of members would be suitable for those who wish to enjoy the ambience and social activities of the club namely, Bar, Member Functions, Bridge and Social activities/events organised by the club members from time to time for example Cricket and Golf. This category of membership does not cover use of the Club Tennis, Squash, Snooker, Gymnasium or any other club sporting facility. Pavilion members do not have a vote and may not attend general meetings. The following documents may be of interest to new members or those considering membership. More documents are also available on our downloads page.